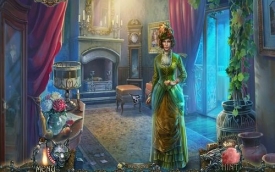 "An intriguing mystery game provided by Big Fish Games that will keep you puzzled for hours while you solve the mystery." Yet another game that is a made available to you from Big Fish Games, Shadow Wolf Mysteries: Under the Crimson Moon Collector's Edition is a fun mystery game that can be complicated at moments, yet very simple in others. 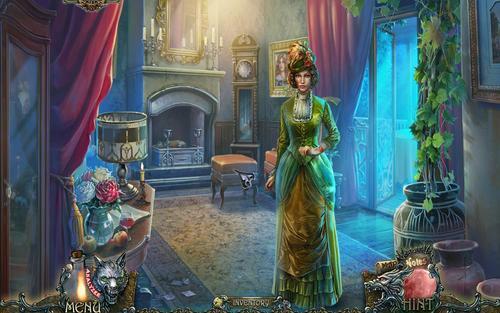 If you are a fan of playing mystery video games, it is definitely worth giving this one a try. 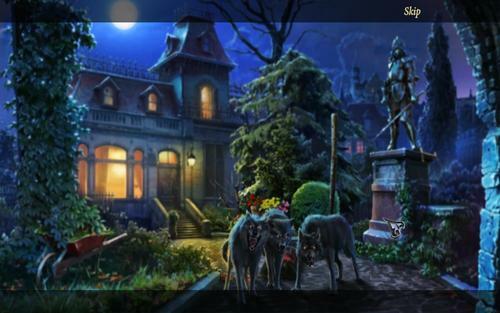 In Shadow Wolf Mysteries: Under the Crimson Moon Collector's Edition, we take on another mysterious adventure, and when it is downloaded from Big Fish Games it is always engaging, and this one definitely didn't disappoint. In this release, a blood moon has risen over a rural village in Southern France where wild wolves are attacking the citizens during the night. All of which while accusations fly about the townsfolk turning into werewolves. While playing the game, you'll have to solve many mysteries step by step to lead you to the answer of what is going on in this town. Is Martha Patio a werewolf, or has she been falsely accused as to cover up for another person's secrets? You'll have to analyze all of the crime scenes to collect various piece of evidence. You'll have to discover who keeps leaving signature strange coins on the victims and why they keep doing this. As with a lot of mysteries, keep your eyes open for clues and really use your observation skills to help you separate the liars from the innocent, and as with any case make sure you don't just trust anyone in this small town, or you might become the next victim in this intriguing, mysterious case that has yet to be solved.